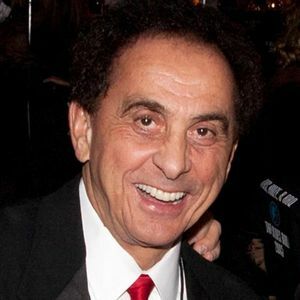 George Klein, Memphis DJ and friend of Elvis Presley, died Tuesday, Feb. 5, 2019 in Memphis of complications of dementia, according to several media sources. He was 83. For full obituary and coverage from Legacy.com, click here.